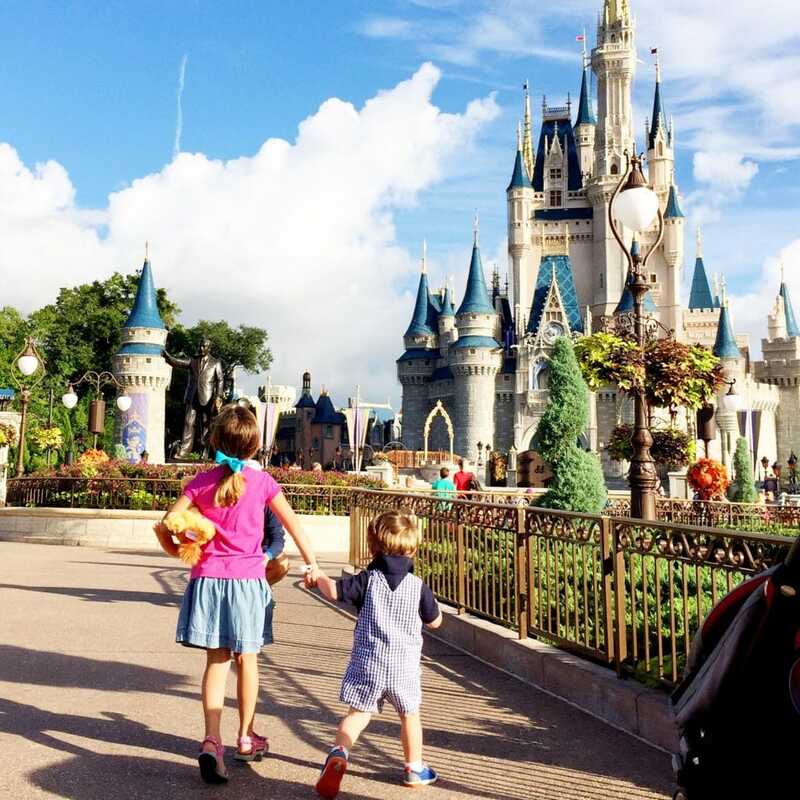 Some people want to wait to go to Disney World until their kids can go on “all the rides” and some people want to go when their kids are little enough to believe in “all the magic”. I understand both sides, as a ticket into the park is not cheap. That being said, we went when our kids were really little and it was truly awesome to see how they believed in all the magic. 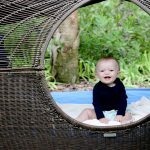 I also realized that there was A LOT to do in the parks that were non rides or rides small enough that even my 1 year old enjoyed. These attractions are popular, so you will want to use your fast passes to reserve a spot and skip the super long lines. 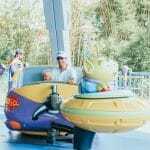 After a few trips with little kids, I put together a list of what I think are the best Disney fast passes, non rides. 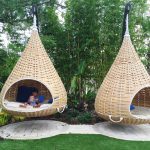 The first time we went, our kids were 2 and 4. The next trip the girls were a bit older ( 4 and 5.5) but I was there with them solo and pregnant, so I was neither going on any big rides nor sending them on alone. Our most recent trip, the kids were 9 months, 18 months, 5 and 6.5. 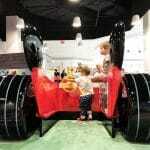 The oldest was ready to explore a few bigger rides, but no one else was. So, we’ve used a lot of fast passes over the years and none of them were for the big rides at Disney World. In the list below, I gave our favorite Disney Fast Passes to book, non rides. I broke it out by park. 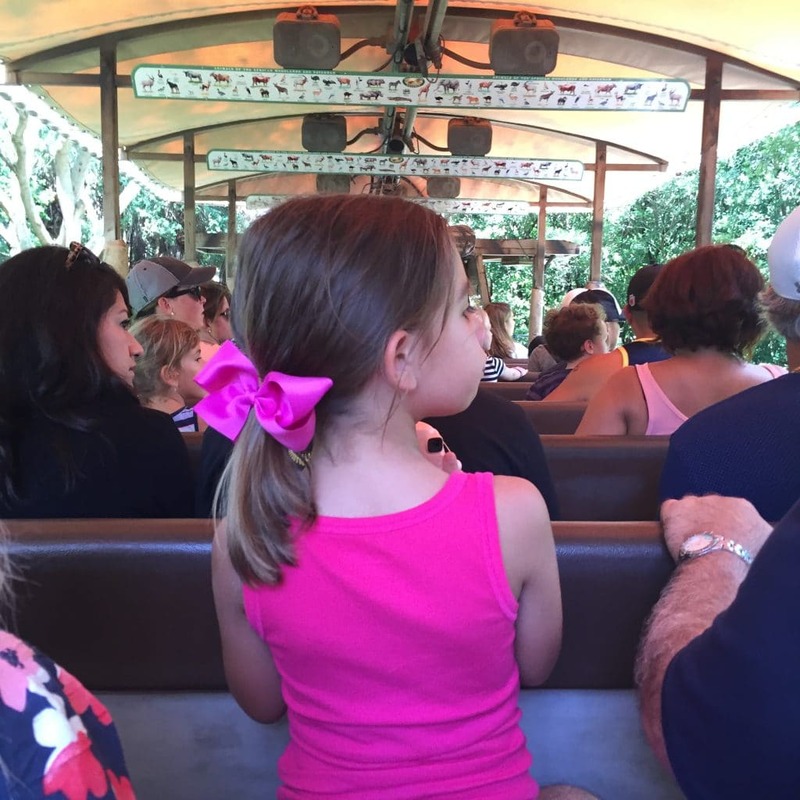 These non rides are shows and character experiences that are perfect for little ones and the Fast Pass for them help you get to see them and not wait too long. For us long lines with toddlers = meltdown city, so Fast Passes help you set up at least a few things each day that you won’t have to wait on a long line for. 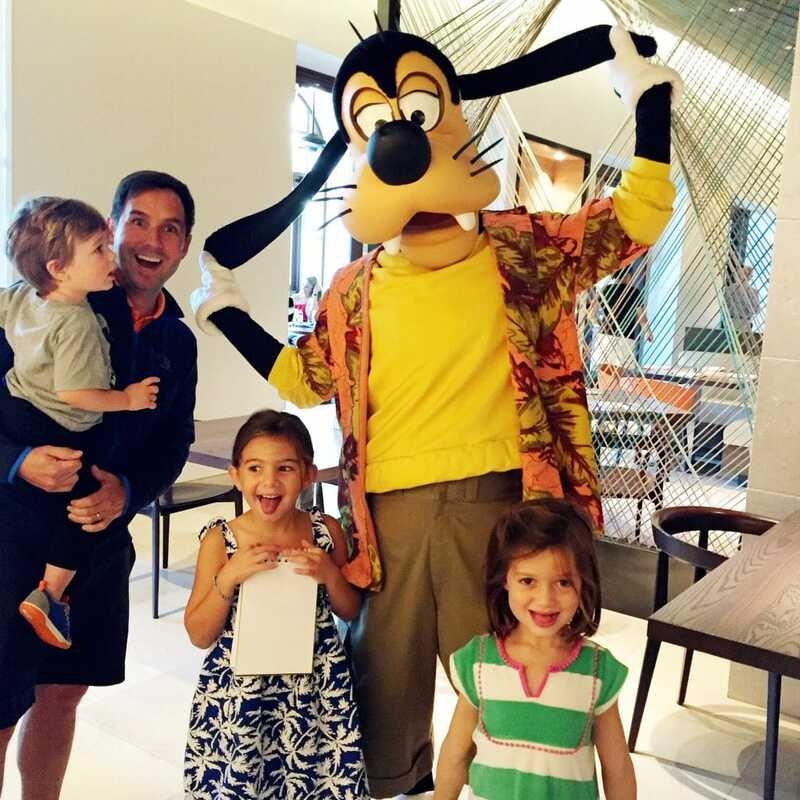 Picking the times is always tricky, because for us a strict schedule on vacation = meltdown city for the kids AND the adults! So I recommend booking your Fast Passes earlier in the morning, take a break for lunch and then see where the afternoon takes you (for us it’s usually the hotel pool). 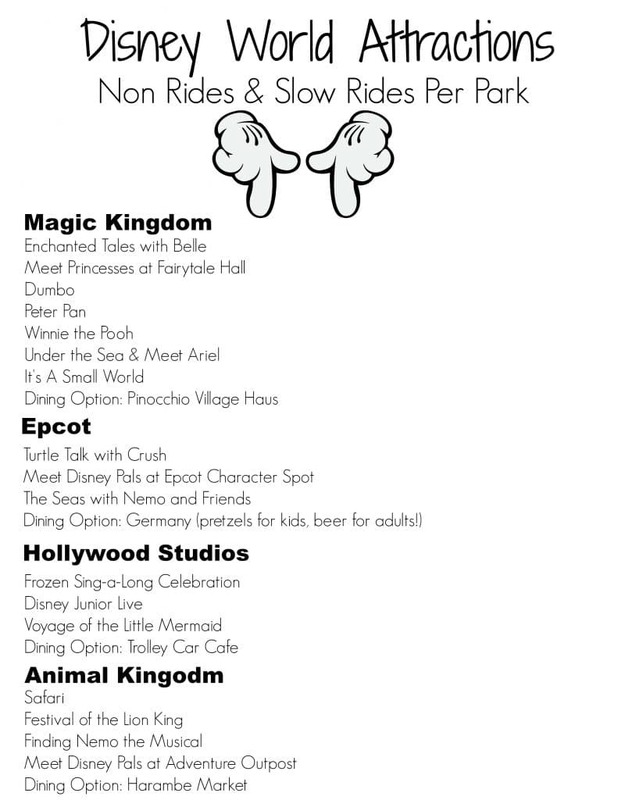 For Magic Kingdom, below the non rides, I listed some “slow ride” options. 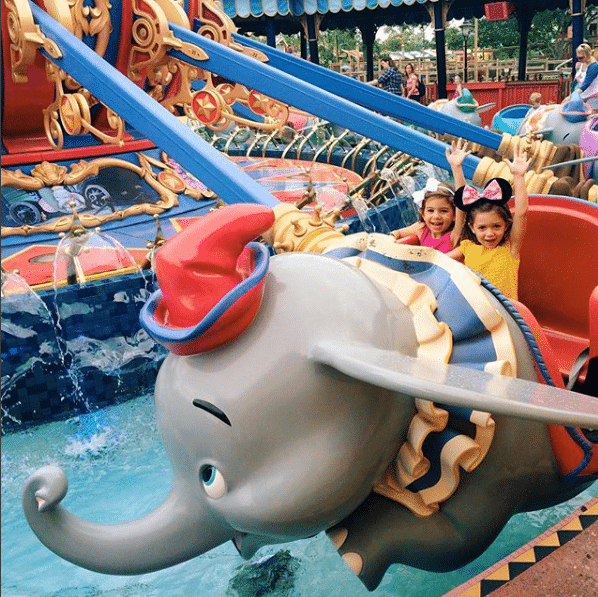 These are rides that even the littlest Disney World guests can enjoy. These rides I have either been on pregnant or with someone 2 or under, so they are really slow rides. 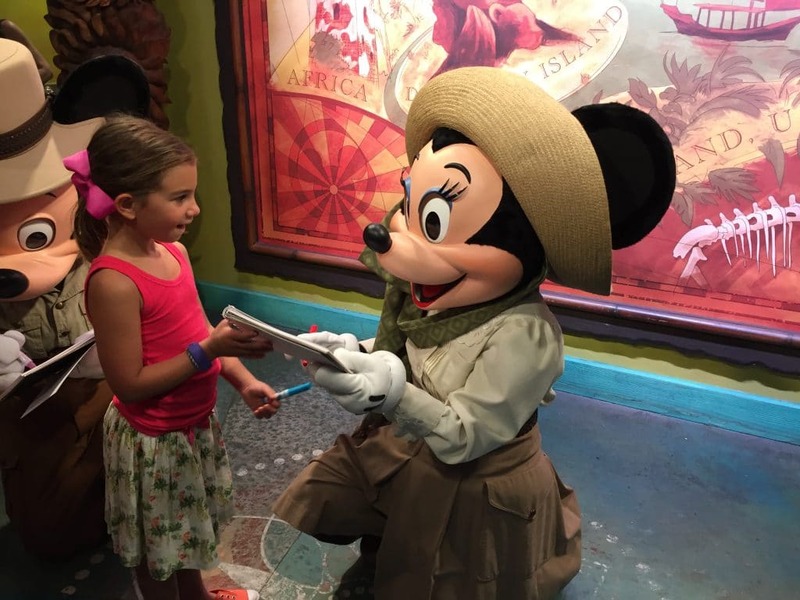 Meet Disney Pals at the Epcot Character Spot: Great spot to meet Mickey Mouse! 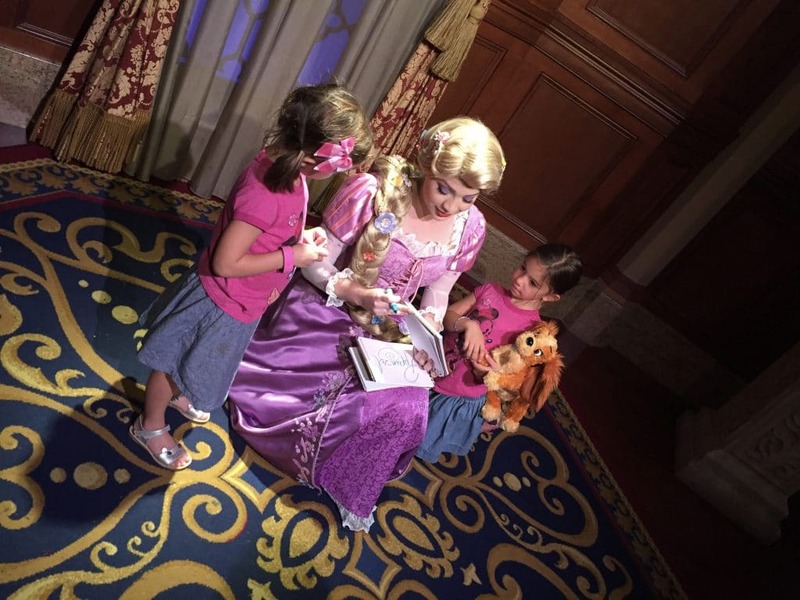 Visiting Disney World with little kids is magical. It can also be overwhelming. My best tips are to get organized ahead of time and have low expectations for how much you’ll see and do in a day. Plan plenty of time back at the pool and try for earlier mornings and later evenings when the park isn’t too hot. 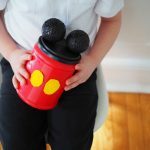 I made this free Best Disney Fast Passes to Book, Non Rides printable below as something you can use for planning and also to bring with you. I have definitely been in the park and we finish the days plans and suddenly everyone is way happier than expected, not tired and rearing for more Disney and I realized I wasn’t sure what to do with them because I was out of plans for the day! I added an easy meal option per park too because I never made dinning reservations in the parks. I hope this helps your Disney World planning! Have any questions?